Tina's Crop Shop: The Hardest Card I've EVER made! This card is gorgeous !!!!!! 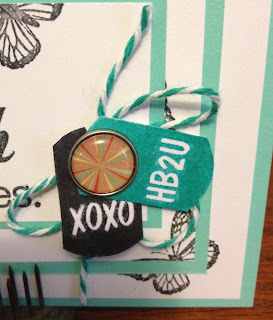 This card makes me smile with my whole heart & my hubby just walked in & asked, "are you ok?" -- as I had a few tears running down my cheek. 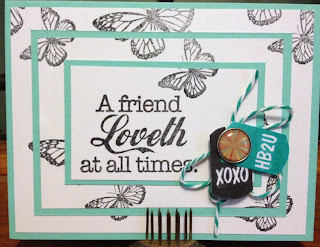 Don't ever feel like you can't make a card for a crafter .... You are an AMAZING crafter!!!!! You have so many wonderful ideas & skills -- & put them to use whenever you make your cards. I'm super happy to receive this beauty & it will be up on my wall of fame that's for sure!!!! Oh such sweet things you say Nicole! Now I believe I had a tear or two! You are my Crafting Super Hero so coming from you it means sooo sooo much! Thanks for your support dear friend! it's a beautiful card Tina.